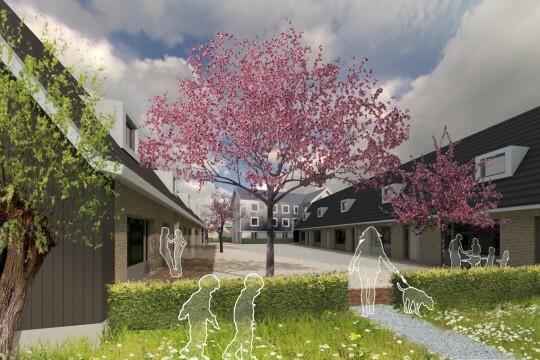 Abbink X Co and Hilberink Bosch architects have won the tender for 60 sustainable affordable housing units for the housing corporation Groen West. 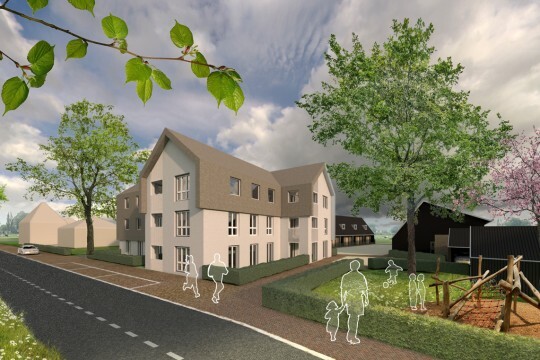 A lively village atmosphere was designed for the project ‘Heart of Green’ by implementing a flexible and intelligent building system, resulting in rationalised and energy efficient homes while avoiding the traditional row housing of affordable housing. 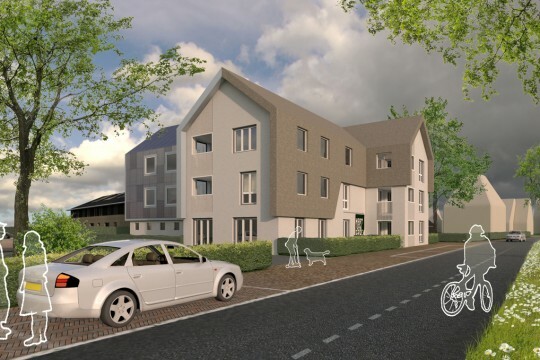 In collaboration with our client Janssen de Jong, we will be implementing the ToPlan system to realise optimum flexibility & quality at affordable cost by co-creating with BIM and minimising the timeframe of physical building process. The homes are low in maintenance and highly energy efficient. The simple adaptation to zero energy-efficiency homes has been incorporated in the design. 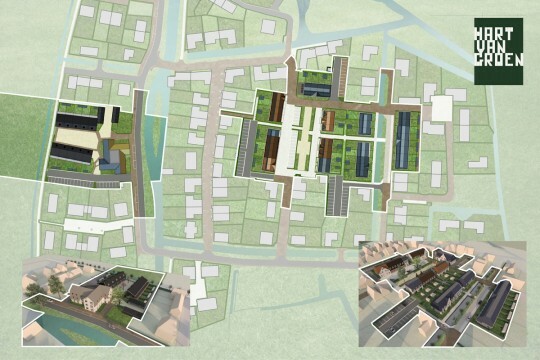 The 60 Heart of Green homes are situated in Abcoude’s new neighbourhood, Land van Winkel, where more than 200 new residences will be realised in the next couple of years. The 49 houses and 11 apartments are designed in 3 specific clusters, each with their own ‘coleur locale’ according to the urban landscape design by La4Sale. 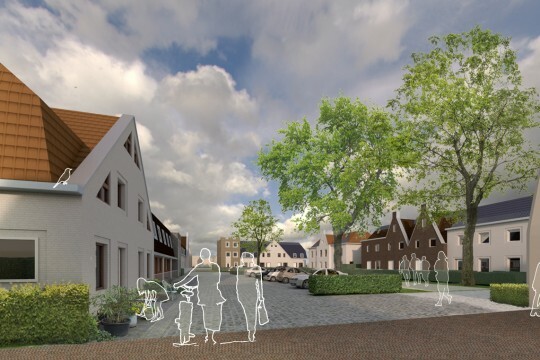 La4Sale is known for their innovative rural master-plans that make space for new developments with respect for the sensitivities and characteristic structures of villages and farms in the historical Dutch landscape. Both architects were previously selected to design the remaining homes, along with LEVS, FARO, Visser Bouwman en Bedaux de Brouwer architects. 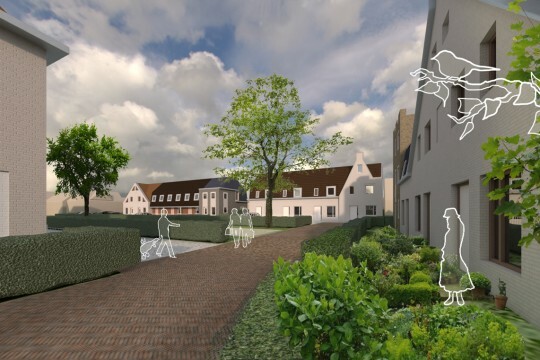 Abbink X Co also won the tender for De Baronie in 2014, the first project to be developed in the new Land van Winkel neighbourhood. Building will commence this year.